Trewithen Dairy has been awarded 3 GOLDs and 1 SILVER at this year’s Taste of The West Awards. 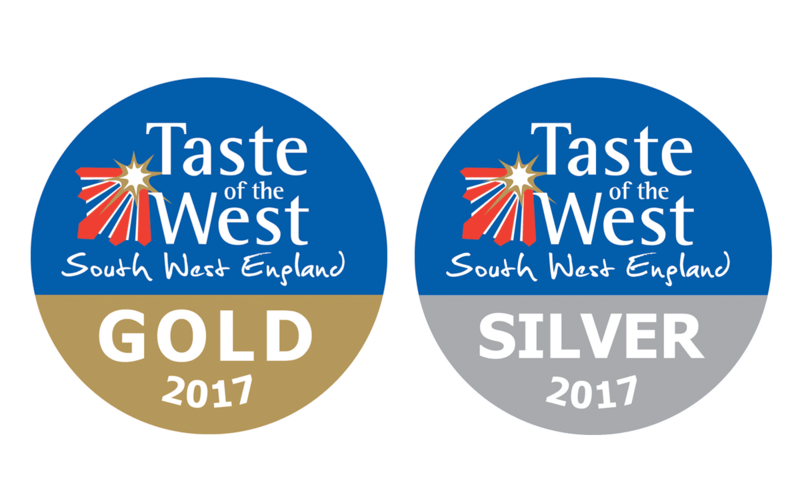 Taste of the West is the largest independent regional food group in the UK, championing local suppliers and showcasing the finest quality produce from the South West. The annual awards ensure that our region’s producers maintain the highest of standards, and continue to promote integrity, provenance and quality. We have been awarded the highest accolade of GOLD for Trewithen Dairy 4oz Clotted Cream, Natural Yoghurt and Toffee & Apple Yoghurt, with a SILVER award for our Trewithen Dairy Salted Butter.